Our 2018 Best Reseller Hosting Award goes to InMotionHosting.com, one of the industry leaders in web hosting. InMotionHosting.com is undeniably the best reseller host around, offering some of the most comprehensive feature sets at a competitive price that knocks our socks off. If you want the absolute best reselling experience on the net, there’s no one quite like InMotionHosting.com, our 2018 winner in the category "Best Reseller Hosting". 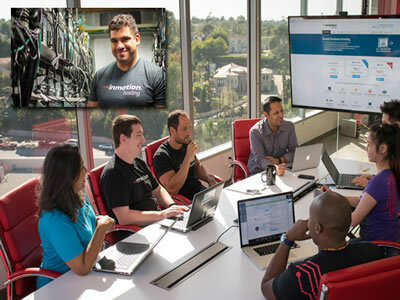 First and foremost, InMotion offers all of its hosting plans without a contract alongside a 90-day money back guarantee. This means that, after three months of solid use, if you’re not satisfied with the service InMotion provides, the company will completely refund your money with no strings attached. That’s a better deal than we’ve seen just about anywhere (especially for reseller hosting) and we couldn’t be happier about it. 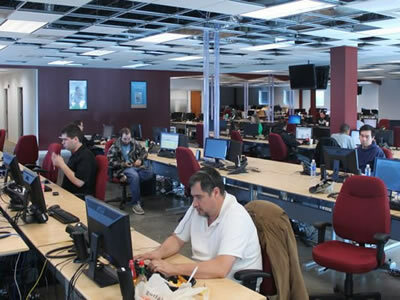 The company also provides unlimited 24/7, 365 days a year U.S.-based technical support to all of its patrons. This means that if you have even just the slightest of server hiccups, InMotion's technicians are standing by with trained advice and a solution to match. 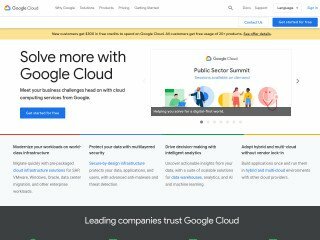 Add to that InMotion's massive collection of video and written tutorials that aim to help you manage your reseller account, and you’re looking at one of the slickest hosting packages in town. Also, we’d just like to point out the price of starting your own web hosting business with InMotion. The cheapest reseller hosting plan starts at a scant $27.97/mo. All of their reseller plans come with FREE SSD, which is up to 20 times faster than traditional spinning drives, FREE Dedicated IP, FREE WHMCS, FREE Softaculous, FREE eNom Domain Reseller Account, and many other tools. Sounds nice, right? 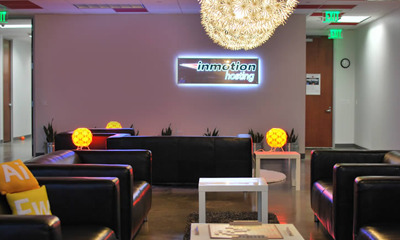 Well, when you're looking for the best feature sets, the utmost compatibility with industry standard software, the most bang for your buck, and the most comprehensive technical support in town, Inmotion Hosting delivers. The web host brings the best of all worlds under one roof, providing unbeatable service at rock-bottom prices. Get up to 50% OFF! Click here for a discount. InMotion Hosting provides its resellers with all of the tools and support needed to have your full-featured web hosting business up and running in minutes. You have complete control over the resources that each of your customers receives. You have the ability to assign as much or as little disk space, bandwidth, domains, etc. as you like. InMotion Hosting’s reseller hosting includes FREE WHMCS which is a comprehensive billing interface that helps you manage, automate, and invoice your customers. It gives you a detailed overview of all your accounts, whether paid, overdue, or canceled. InMotion Hosting is also there to provide you with 24/7 U.S. based support via email, live chat, and telephone. You also have access to their Support Center. And just in case a client deletes something important, they perform automatic backups of your data every 24-36 hours. This ensures you will always have a copy of your latest data. 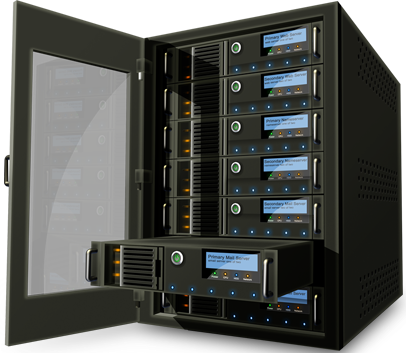 All web hosting providers have extra physical server space that they aren’t using. Whenever they rent the server space out to third parties, they are operating on a reseller structure. This alternative revenue stream is actually a driver for many of these hosting providers and allows them to save on costs and get the most use out of their servers. Resellers act as separate hosting providers, and for a monthly, quarterly, or yearly fee the hosting provider will create a virtual private server (VPS) and make it available to the reseller. 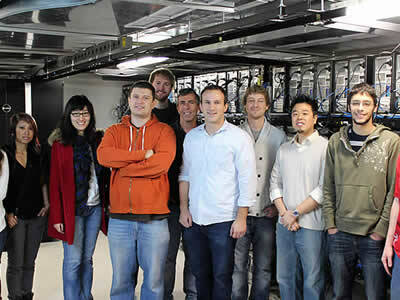 They will sometimes also let resellers use dedicated server spaces as well. The hosting provider will divide up the costs and the amount of space that they allow resellers to use in a way that makes the most financial sense for them. For example, if a reseller wanted to rent a server with 60GB of space and 600GB of bandwidth, they would just have to pay one price to the hosting provider, and then they could carve those limits up however they want when selling to their customers. The reseller, for example, could have six accounts total, and provide each account with 10GB of storage space and 100GB of bandwidth. They could also have 12 accounts and allow them 5GB of storage and 50GB of bandwidth. It’s all up to the reseller and determining the plan size that they want to offer depends on their target customers. In other words, reselling is when a company uses the assets of a parent web hosting company and sells it as their own. Most web hosting companies have reseller packages available. Since this industry generates tremendous profits, resellers get a small piece of that without having to invest much upfront capital. There are usually three different types of individuals that will choose to become web hosting resellers. Each of the three types will fill a separate niche and needs a different kind of business plan to make reselling work for them. 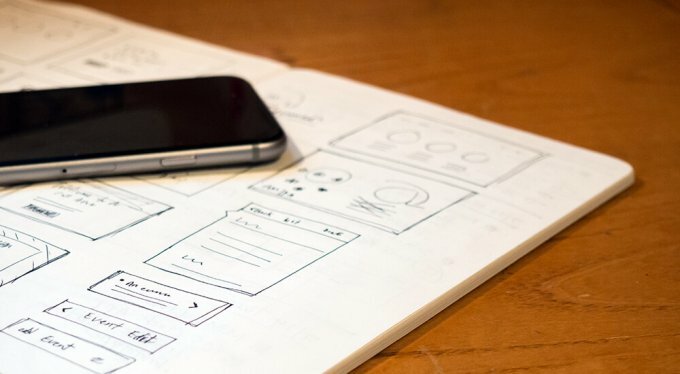 When we refer to web designers here, we mostly mean freelancers or people that provide web design services to clients without the backing of an agency. Since freelancers are paid by the project in most cases, finding a source of steady income is their ultimate goal. By becoming a web hosting reseller, they have a new way to start bringing in money for their business on a regular basis. Many freelance web designers will choose to become web hosting resellers because it compliments their existing services well. While they’re already building a website for a client, they can offer to host the site for the same client. This saves the client the trouble of finding a different web hosting provider. Freelance web designers will also choose to offer hosting services as an added bonus to reel in new customers. By providing free web hosting in addition to their design services they can attract more clients and keep them coming back time and time again. 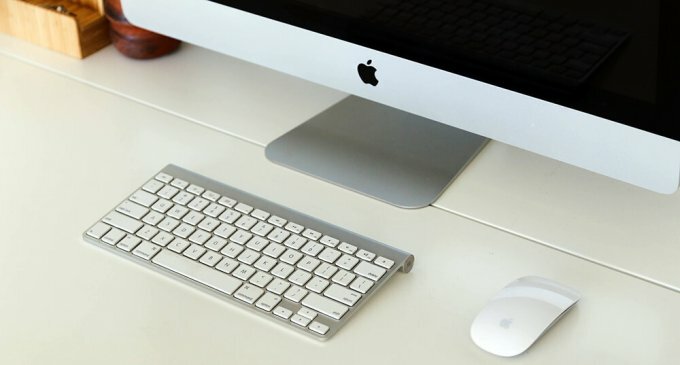 If you’ve been thinking about starting a small business or want to make some easy money online, you might want to consider becoming a web hosting reseller. The benefit of choosing this type of business is that there are little upfront costs needed and the most reputable hosting companies will provide you with resources as you get your business off the ground. The hard part is finding customers. However, if you’re already good at marketing and know how to price your products to sell, you have a good chance of success. Keep in mind that there are already well-established web hosting providers out there and you would need to find a way to compete with them. 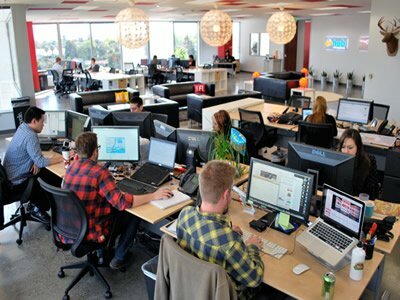 Finally, just like freelancers, web design agencies can make good money reselling web hosting services as a complimentary service to their existing web design services. 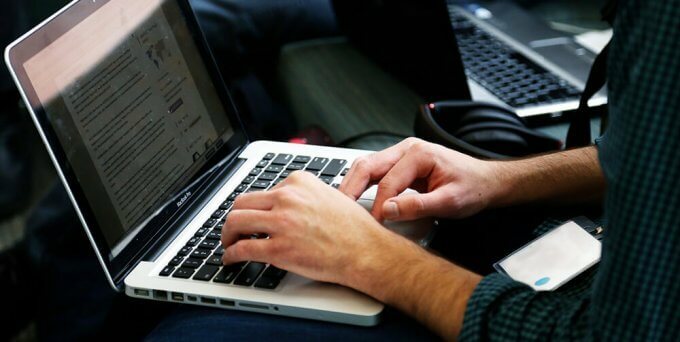 It can help them bring in more money each month and can simplify the process of managing their customers’ websites. Also, clients have come to expect web hosting services from their web design agency, so if you don’t already offer this service, now would be a good time to start. How to Find the Best Reseller Hosting? Website owners choose to become web hosting resellers for a number of reasons. For some people, wanting to become a web hosting reseller means choosing an easy way to start making money online. All they need to do is sign up with one of the best web hosting reseller companies and then they can begin selling hosting packages to people across the Internet. Other people might choose to become hosting resellers because it is a complimentary service they can sell to their clients in addition to their primary services. Whatever the case may be, when you decide that you want to become a web hosting reseller, you need to make sure that you’re working with the best reseller hosting providers. Let's discuss some of the benefits along with the potential drawbacks of becoming a hosting reseller before you make up your mind. 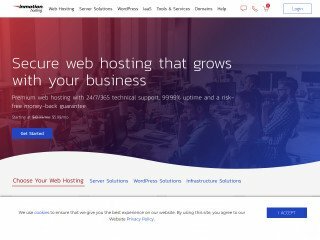 When it comes to reselling web hosting services, perhaps the most overlooked benefit is that you can get started by paying literally nothing to host a website of your own. 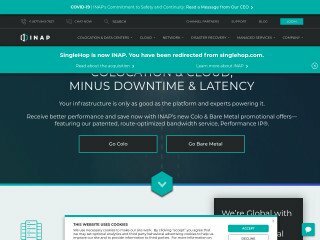 If you have enough customers and host your website on your own server, your customers will pay for the costs to host your site. Keep in mind that when looking at the bigger picture of becoming a web hosting reseller, this is only a small benefit. 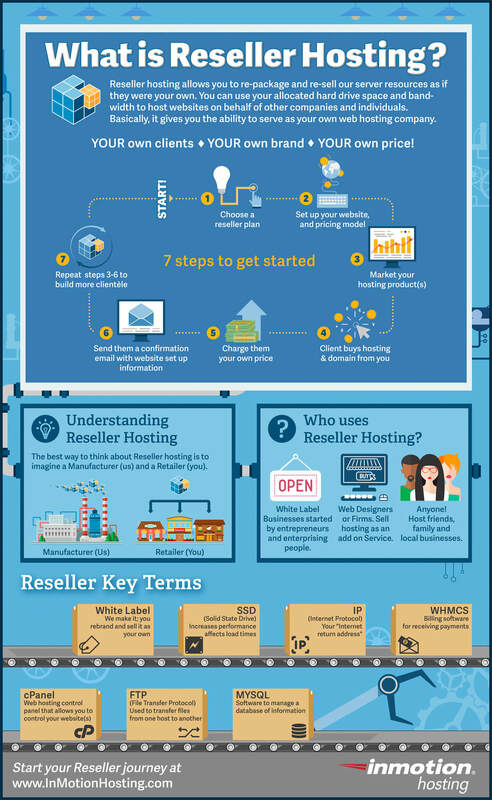 With just as much as $20 each month, you could get started being a web hosting reseller. If you already have a few clients lined up, then you can choose a more expensive package. This is still a great benefit and makes getting started as a web hosting reseller less risky and cheaper than other entrepreneurial opportunities. If you were to store the servers at your business physically, you would need to pay for the maintenance and upgrades of the equipment. This could mean buying new CPUs, RAM, and more on a semi-regular basis. When you choose to become a reseller through an existing hosting provider, they take care of all of this work, and all you need to do is sit back and watch the subscription fees roll in. If you’re able to find a niche that will benefit from a specific type of hosting plan, as a reseller, you have all of the freedom to set your plan however you want. Offering hosting services is a subscription service, meaning that you can expect to make money from your clients each month. Once you have quite a few clients using your hosting services, all you need to do is sit back and watch the money roll in. Even if a few of your customers choose to pay upfront for a discounted yearly rate, you can still use that money to invest further in your business. This is the single most significant drawback of becoming a web hosting reseller. Although it might seem like an untapped market, it’s not, and if you decide to pursue it, you need to know that you are not alone. If you don’t have enough to cover your costs, it can be expensive to keep your web hosting business afloat. The more customers that you have, the better, but landing customers can be a challenge when they have so many choices available. If you are already a business owner and you’re choosing to become a web hosting reseller as a way to diversify your income, you might want to reconsider. Unless you are a great multitasker, if you are already busy, finding the time to work as a hosting provider might prove to be too complicated. Since you’re the web hosting provider for your clients, you’re going to need to provide them with 24/7 customer support. Many of the most reputable reseller hosting provider will often help with this, but you are still ultimately responsible. If you aren’t tech-savvy enough to handle the support calls yourself, then you’ll need to act as the middleman between the customer and your hosting provider’s support staff. As a web hosting service reseller, one of the key features that you want is the ability to rebrand the dashboards, support tools, and other aspects of the site. This will give you the ability to build your own brand rather than piggybacking off of the hosting provider. 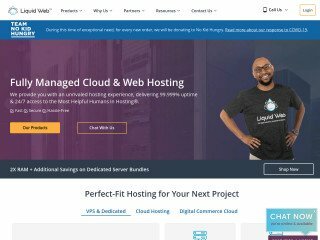 Many of the best web hosting providers will let you sell domain registration services, email add-ons, and other upsell products to your customers. These premium features will help you attract more customers and differentiate yourself from the competition. As the web hosting provider for your customers, you want to make sure that they have a control panel they can use to make adjustments to their site. When selecting the hosting provider that you’ll use, look for a control panel like Plesk or cPanel. Also, make sure that the host will support software like WordPress or ZenCart that your customers might want to use. Becoming a web hosting reseller is a great way to earn some extra income on the side. Make sure that you do your homework beforehand and follow our advice - pick the best reseller hosting provider in the first place and avoid an unnecessary headache down the road! 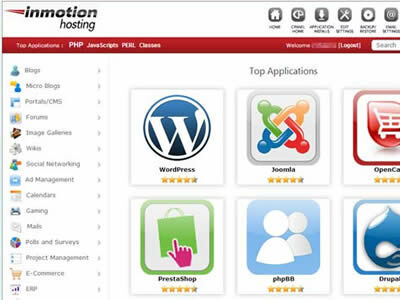 We strongly recommend starting a reseller business with InMotionHosting.com. At least give them a try, it's free for 3 months, anyways. Clearly, InMotion Hosting leads the pack with the most up-to-date features. 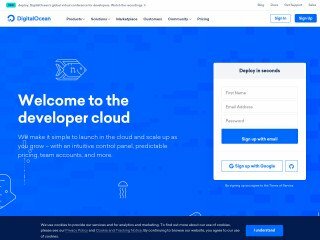 Try InMotionHosting FREE for 90 Days! FREE Setup, FREE SSDs, FREE Dedicated IPs, FREE WHMCS, FREE cPanel, FREE Softaculous, FREE eNom Domain Reseller Account. Reseller hosting is an agreement between the client and the host. The client purchases the host’s services at a wholesale price then resells the bandwidth and server space to customers. Reseller hosting is essentially the wholesale/drop shipping sector of the hosting industry, giving you the ability to purchase server resources at low prices, rebrand them, and then resell them for a generous monthly profit.